Come celebrate a successful 2014-2015 school year with your fellow PALCS students and teachers! The Blue & Gold Bash is a mix of our annual school picnic, field day, and spirit day. Click each button below for more information. What Team Am I On? 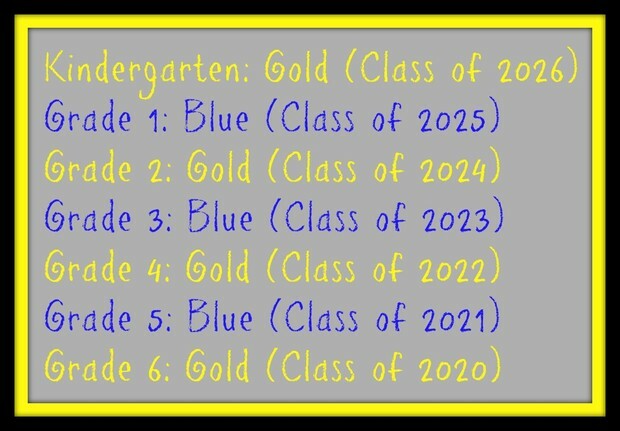 For those of you attending the Blue & Gold Bash (East), please wear the appropriate team color listed below.